Helping Our Customers With Their Heating And Plumbing Issues For Over 25 Years. 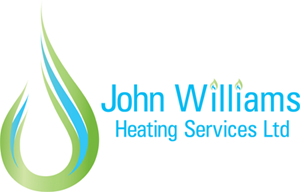 John Williams Heating Services have provided exceptional heating and boiler services for over 25 years and are well known as domestic, landlord and letting agency heating and plumbing specialists. 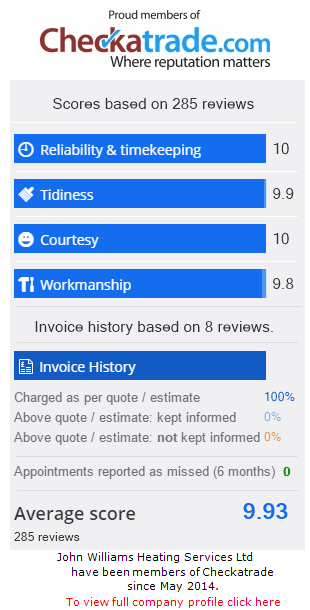 Year on year growth has been achieved by only using highly qualified and experienced engineers and a commitment at all levels of the business to provide outstanding customer service. We understand that your heating system and boiler needs to work when you need it to, and that it has to be safe and reliable. Our engineers have to complete a rigorous apprenticeship and testing before they can safely work on any heating appliance and even after several years of practical experience benefit from the resources and knowledge that only comes with decades of problem solving. We work as a team, so you get the best solution fast – because having no hot water or heating is no joke. Our focus is on providing domestic, landlord and letting agent customers with a flexible range of services. We have a showroom in Chippenham where we encourage customers to meet with our skilled planners and engineers, so that the very best options can be tailored to meet their needs now and in the future.